There are many charities and non-profit organisations which dedicate themselves to supporting parents when a child is dying or has died. The task of finding out who can help you, and then deciding who to contact can be overwhelming, especially if your baby has just died and you do not know where to turn. You do not need to face that choice alone. We have put together a list of the main charities and non-profit organisations in the UK, which provide support to bereaved parents and their families on a national basis. No matter where you live in the UK, these organisations can offer you specialist advice and support. We will always listen to you if you want to talk about your baby. But we are not trained counsellors, and we may refer you on to an organisation or an individual who is qualified to give you specialist help. If you need any help deciding which charity/charities may be the best equipped to support your personal situation and needs, you are always very welcome to contact us for advice. 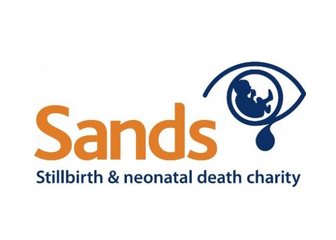 Sands is a national charity which supports anyone affected by the death of a baby. 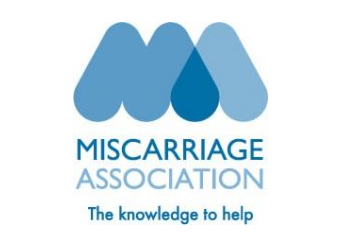 The Miscarriage Association offers support and information to anyone affected by miscarriage, ectopic pregnancy or molar pregnancy. 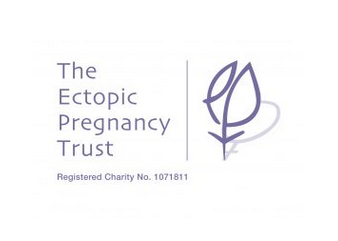 The Ectopic Pregnancy Trust provides support and information for anyone who has been affected by ectopic pregnancy. ARC offers non-directive information and support to parents before, during and after antenatal screening; when they are told their baby has an anomaly; when they are making difficult decisions about continuing with or ending a pregnancy, and when they are coping with complex and painful issues after making a decision - including bereavement. 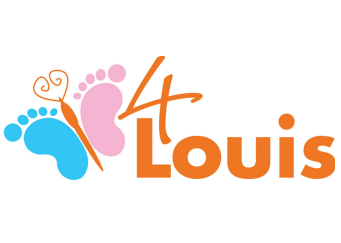 4Louis provides memory boxes to hospitals and hospices throughout the UK. They also provide funding for specialist equipment. 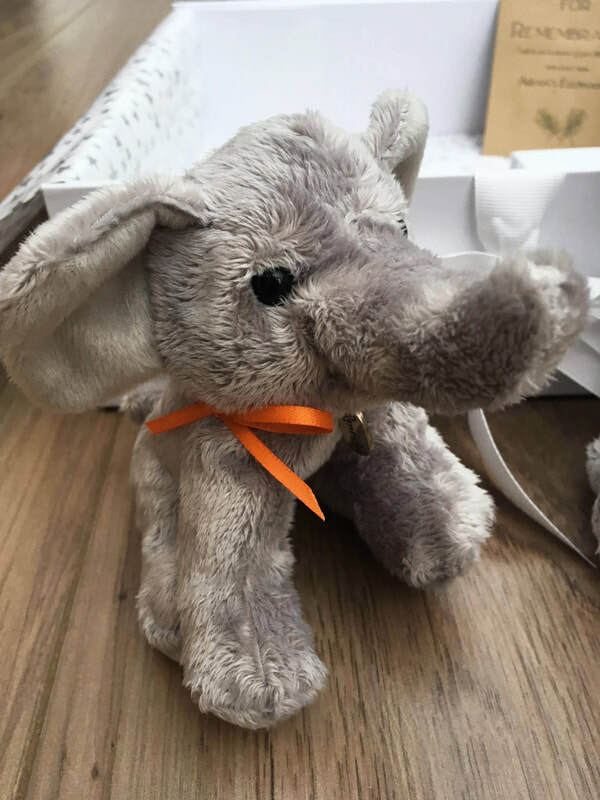 4Louis helped us to set up Aidan's Elephants in 2012, and have supported us since - we are honoured to have them as our 'big sister charity'. 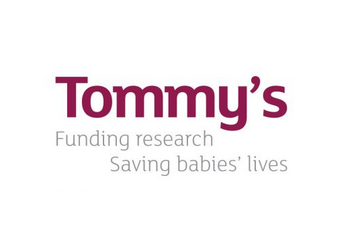 Tommy's is the UK's largest charity funding research into the causes of miscarriage, stillbirth and premature birth. They provide support for anyone during and after pregnancy, including those who have sadly lost their baby. 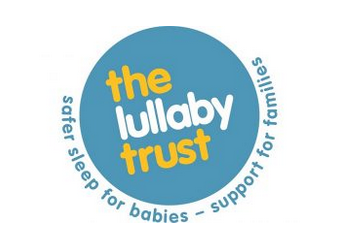 The Lullaby Trust provides support for bereaved families, raises awareness of SIDS. 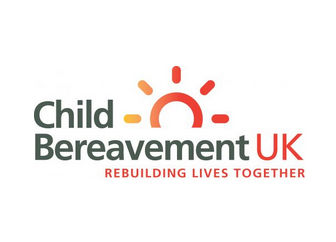 They provide a national support service for bereaved parents. 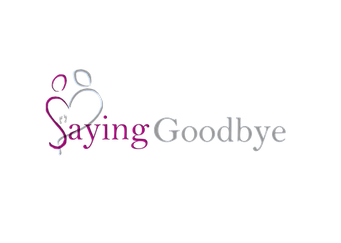 Saying Goodbye provides support for anyone who has lost a baby, under any circumstances. They hold (non-religious) baby remembrance services in Cathedrals/Minsters throughout the UK, which are free to attend. 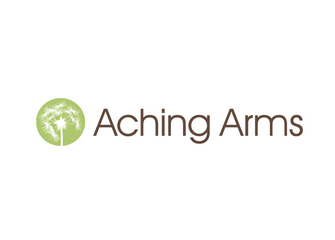 Aching Arms helps to bring comfort following the loss of a baby/young child, by offering teddy bears to bereaved parents, which are dedicated in memory of babies who have died. Bears are supplied to hospitals throughout the UK and can be posted directly to families on request. 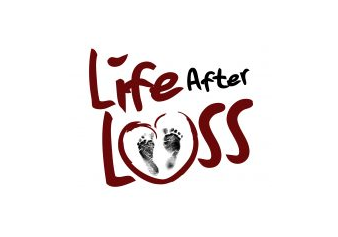 Life After Loss helps anyone who has been affected by the loss of a baby, at any stage, for any reason. The charity's headquarters are based in Northern Ireland, but they offer support throughout the UK. 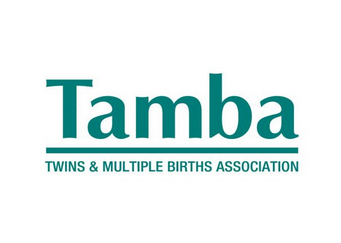 Tamba is the only UK-wide charity dedicated to supporting families with twins, triplets or higher multiples. This includes supporting parents who have lost a child. 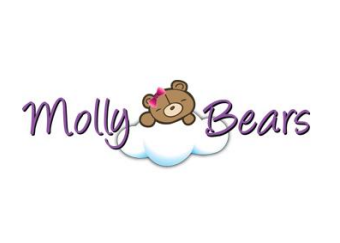 Molly Bears provide free handmade teddy bears for bereaved families, which have been weighted with their baby's birth weight. The charity is based in the USA, but UK families can request bears (postage charge will apply). Bliss primarily provides support for parents of premature or sick babies. They also provide support for families when a baby sadly dies. 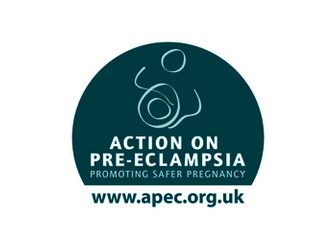 Action on Pre eclampsia campaigns for research, raises awareness and supports anyone affected by pre eclampsia (including those who have sadly lost their baby).